We were looking for Asian food in Portland, but it was pretty late, and we were headed back to Seattle. 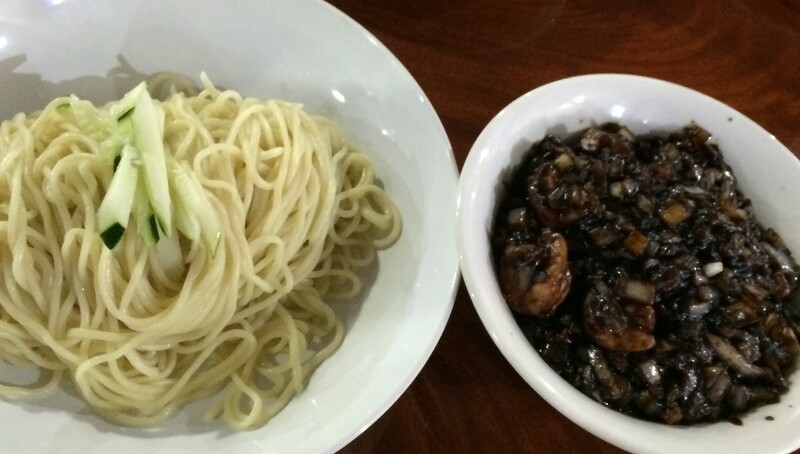 We saw Taipei Noodle Haus and thought, it would be great to get some Taiwanese food! 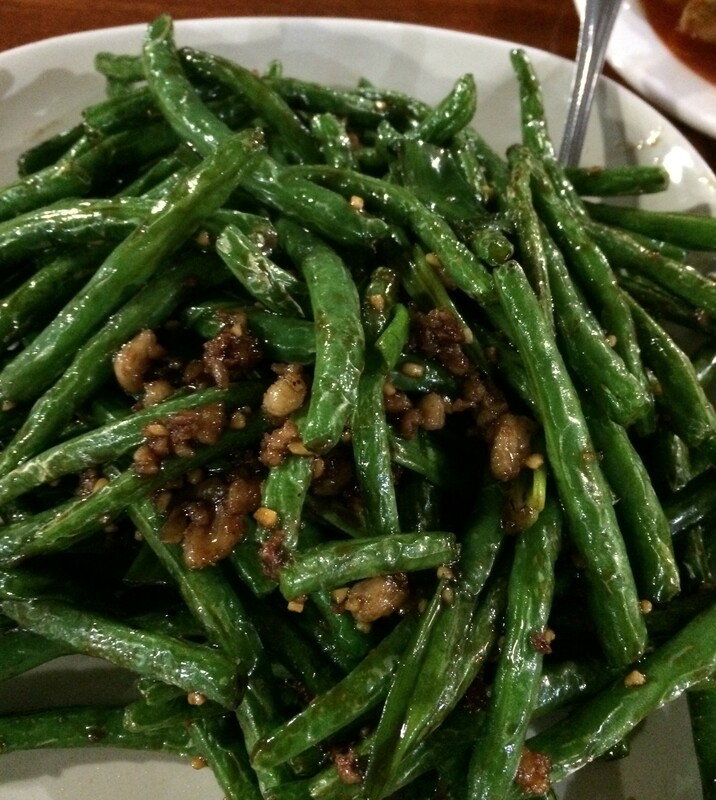 Love me some Lu Rou Fan! We walked in, and it turns out that it’s just a Chinese restaurant. Or is it Korean? The menu was in Chinese and Korean! Nothing Taiwanese about it really. But, we were hungry, so we ate. 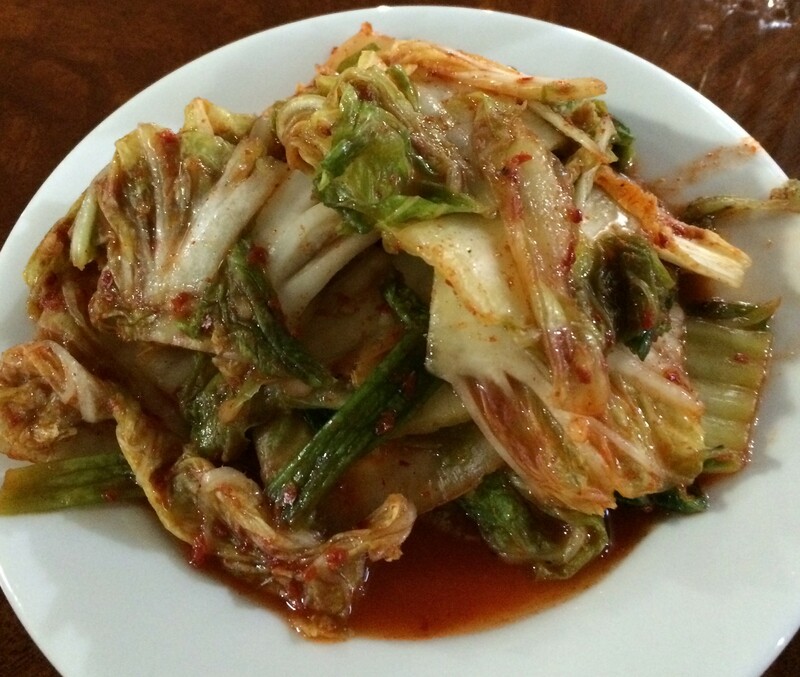 Furthering the Korean portion, we got Kimchi to begin! 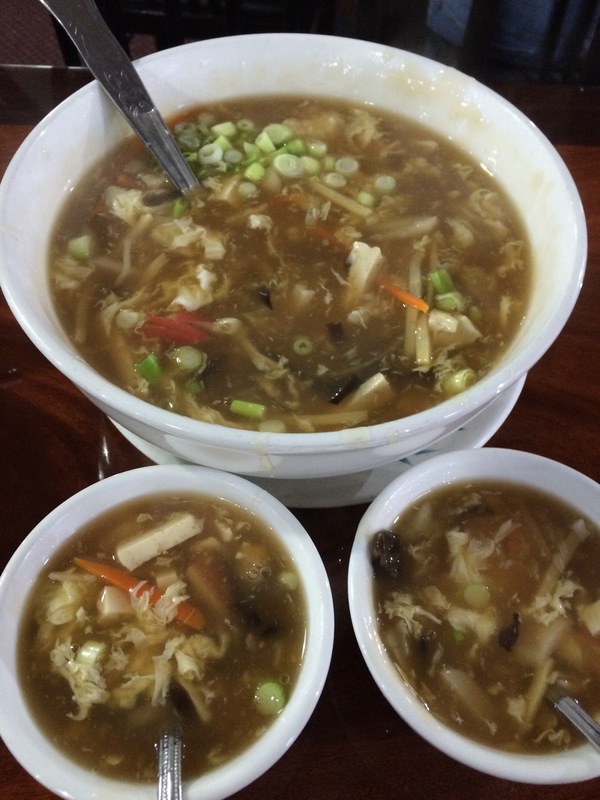 Chinese or Taiwanese, not so sure, but Hot and Sour Soup. Nice taste, but the portion is huge! This yields about 10 bowls. The small portion is one bowl. You decide – Fine Dining or Costco I guess. Beans. Nice, good taste, good wok hei. Korean? Jia Jiang Mein. Interesting. Posted in Chinese Food - Anything & Everything, Korean, PortlandTagged Chinese, Korean, PortlandBookmark the permalink.